Home News JL Summer Giveaway – Win Six Fantastic Ebooks & A Leather Journal! 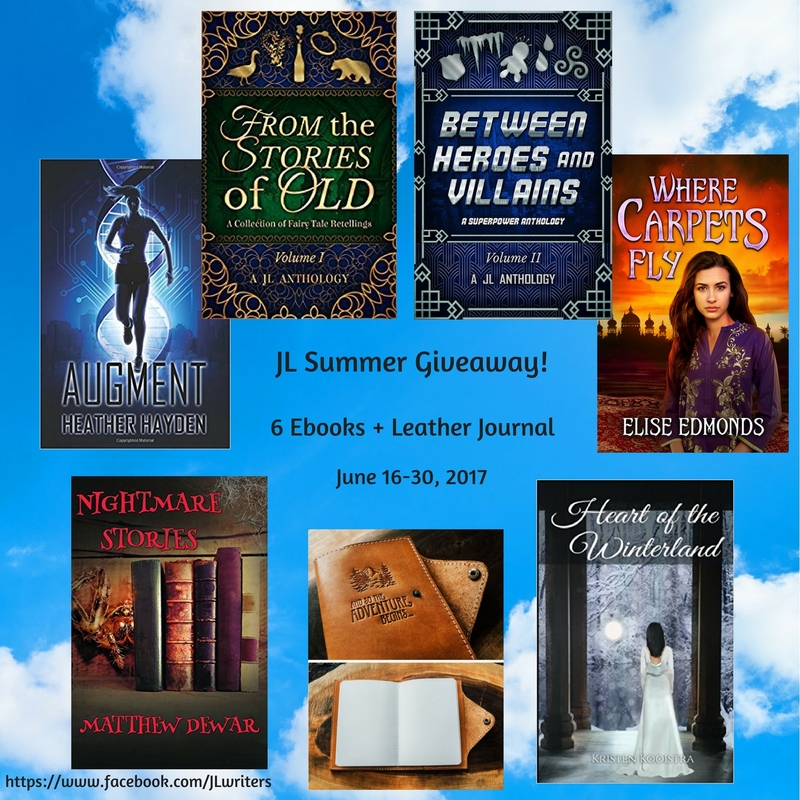 JL Summer Giveaway – Win Six Fantastic Ebooks & A Leather Journal! This giveaway will run from 16-30 June 2017 GMT+1 and is open worldwide. The prize is six Ebooks and one leather journal, as pictured. We reserve the right to substitute the leather journal for an Amazon voucher of equal value for non-US countries. Entry is via Rafflecopter, gained by following the various social media accounts listed. The winner will be chosen at random and will be informed by email. The winner has 48 hours to respond to the winner notification to claim their prize. 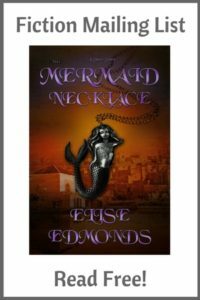 The prizes will be delivered by the authors, and also via Etsy in accordance with their standard delivery terms.